Carla Ingram’s passion for design and beautiful home décor has contributed to her over 30 years in the Home Furnishing’s Industry. After graduating from the University of Alabama, Carla owned an interior design business for 18 years. Looking for a change and a challenge, but wanting to stay in the home décor business, she pursued a career as a Territory Manager. 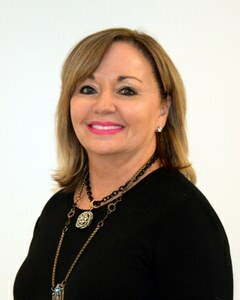 Carla has been servicing and building relationships with her customers in Alabama and the Florida Panhandle for over 16 years. The fact that Carla as been on both sides of the business gives her a broad understanding of buying and selling. She has built wonderful relationships with her customers throughout the territory and continues to love being a territory manager. Carla lives in Birmingham and has three grown children and two granddaughters. She enjoys entertaining, traveling with family and friends and is a “sucker” for Scott’s Market in Atlanta. Chill time is spent at the beach as often as her schedule allows.